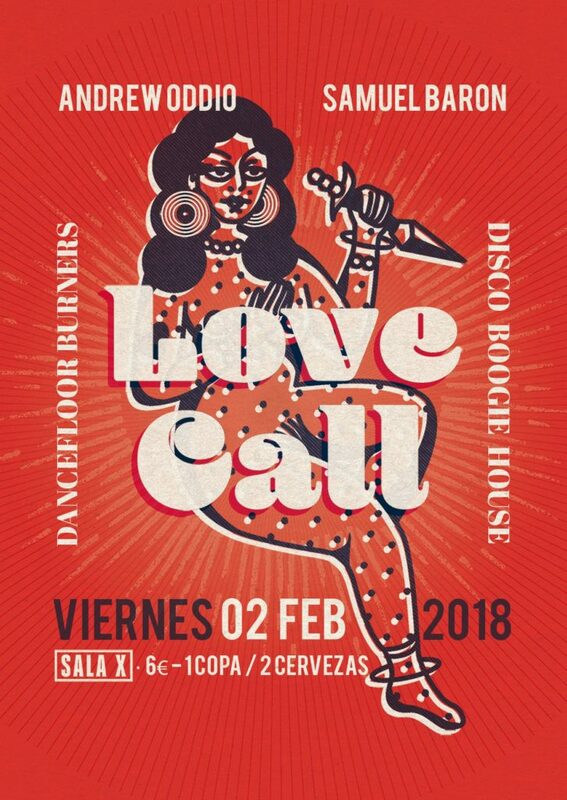 Yes, after a long, cold, rainy, and penniless January, LOVE CALL is ready to kick off 2018! I can already tell it’s going to be a big year for us. Doors open shortly after midnight. Expect the usual incredible vibe and plenty of new and old jams you’re destined to love. 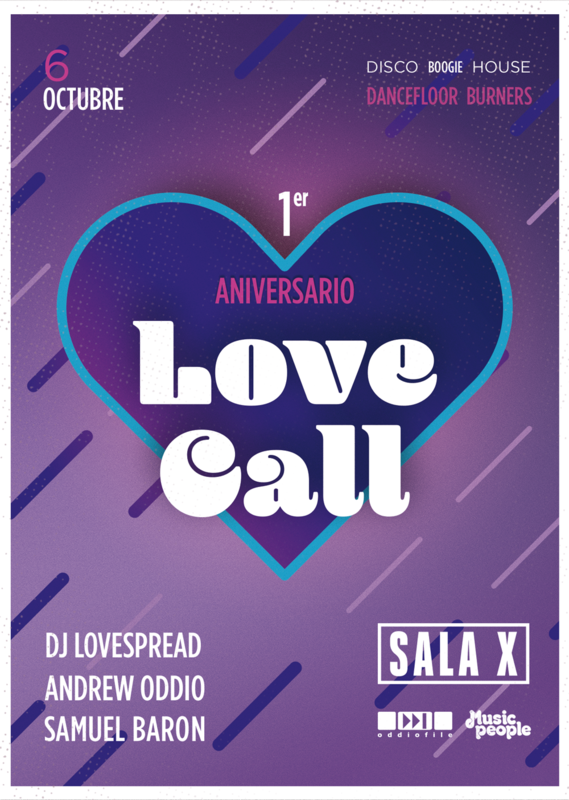 Love Call is turning one! And to celebrate, we’ve got a huge birthday/anniversary party planned! Join us on Friday, October 6 for disco, boogie, house, and dance floor burners. We will have a special guest, DJ Lovespread (Matan Klevan), and resident funkpushers Andrew and Samuel.